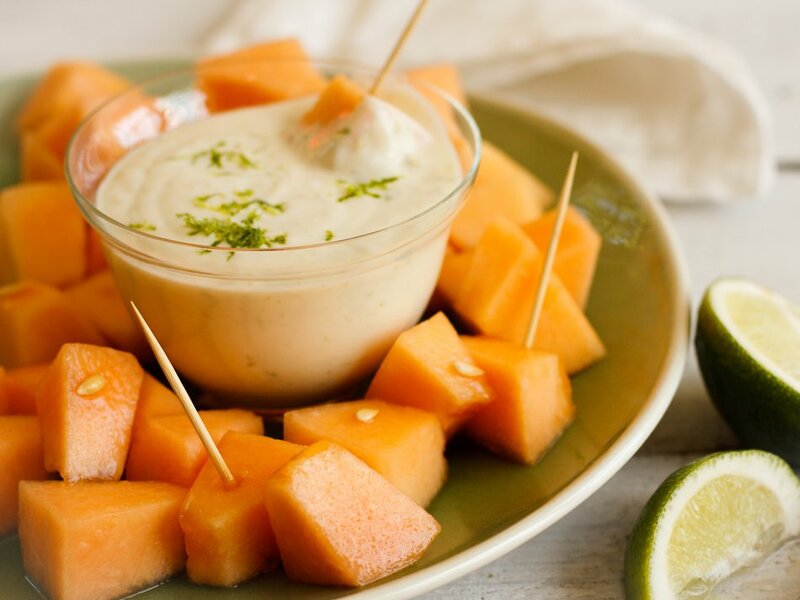 For a refreshing, healthy and scrumptious dip that’s amazing served with cantaloupe, honeydew or other fresh melon, you’ll want this ginger lemongrass dip in your recipe collection. 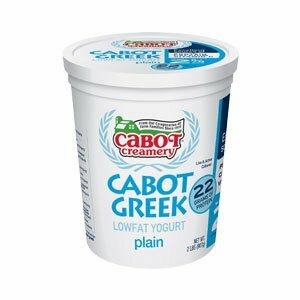 Made with Cabot Greek Yogurt, honey, ginger, lemongrass, fresh lime zest and fresh lime juice, this dip is full of wonderful flavor and is an instant palate pleaser. Be sure to keep this recipe close and have the ingredients on hand, so you can make it whenever you and your family desire - which will be often, as this dip is sure to become a favorite. Make and share the recipe on Facebook, Pinterest, Instagram, and Twitter with your friends and family. 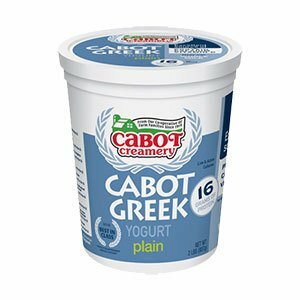 To make about 1¼ cups of ginger lemongrass dip, simply whisk the Cabot Plain Lowfat Greek Yogurt (or Cabot Plain Greek Yogurt), honey, ginger, lemongrass, fresh lime zest and fresh lime juice together in a small bowl and serve with speared cantaloupe, honeydew or other melon cubes - or a combination of different types melon! Note: Dip can be prepared 1 day ahead and refrigerated. SERVE with speared melon cubes.